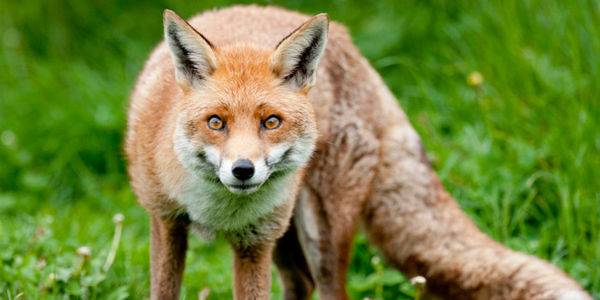 petition: Ask the European Parliament to outlaw Fox hunting with dogs in Europe! Hunts also slaughter over 10,000 hounds every year. Most are considered too old to hunt after six years and are shot (there are no retirement homes for old hounds) whilst younger hounds will be killed if they don't fit in with the rest of the pack or aren't good enough at hunting. Current legislation allows EU members to determine their own laws regarding hunting with hounds. Lets ensure that Europe sets a precedent by banning hunting with hounds across EU member states!